Huge corner lot and main level living, big private backyard, and large deck! 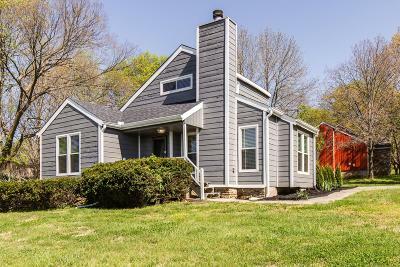 3 beds and 2 full baths, with spacious upstairs loft/bonus room, vaulted ceilings, and wood burning fireplace. Only 16 minutes from Nashville, 2 minutes from I-40, and a short walk to Percy Priest Lake!